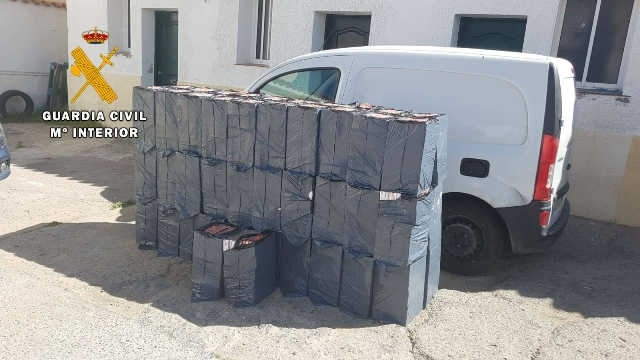 FOLLOWING a chase in which a suspect van drove into a Guardia Civil vehicle, the driver was arrested and tobacco with a value of €66,500 was confiscated. Officers on patrol noticed a white van which appeared to be badly overloaded near to the town of San Roque and when they instructed the driver to stop, he sped off, often driving on the wrong side of the road in a desperate attempt to escape. 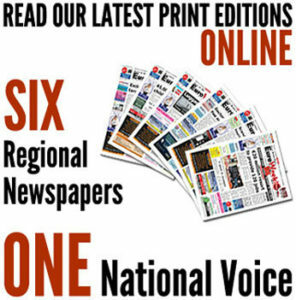 Other Guardia Civil vehicles joined in the chase and the van was eventually stopped at kilometre 130 on the main A-7 motorway heading in the direction of Malaga. When officers opened up the van they discovered 15,500 packs of cigarettes which did not carry the official tax paid seal and these were promptly seized along with the van itself. The driver was arrested and has been charged with carrying contraband, dangerous driving and resisting arrest.